With so many varieties to choose from, it’s hard to pick just one. For hybrid varieties, we grow ‘Better Boy,’ ‘Big Beef,’ ‘Pink Girl,’ and ‘Celebrity’ at the Kemper Center vegetable garden. Try ‘Brandywine’ if you would like a pink heirloom in your garden. 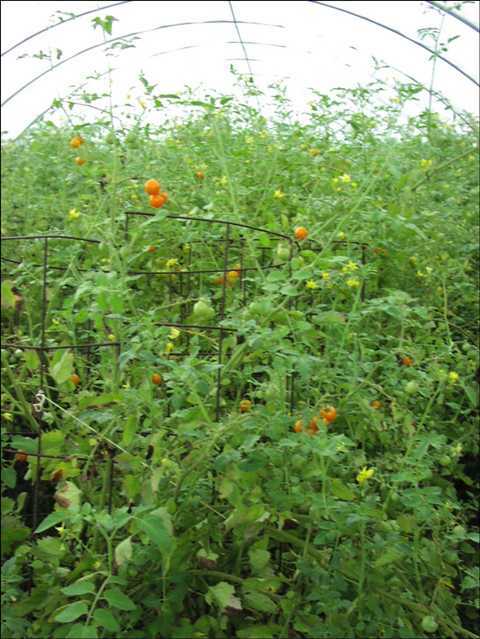 Cherry tomatoes deserve a mention on their own as they continue to produce until frost and can be grown in a container. I recommend ‘Sungold’ which has won many taste tests for sweetness. If you want a more acid cherry tomato try ‘Juliet,’ a great tasting grape tomato or ‘Tom Thumb’ for a classic round cherry tomato. In the Kemper vegetable garden, we like to grow ‘Park’s Early Thickset,’ ‘Islander’, ‘Fat ‘n Sassy,’ ‘Golden Summer’, ‘Giant Marconi,’ and ‘Mandarin’ for a rich variety of color and flavor. Each year we grow lettuces in a gorgeous wheel of color and flavor. 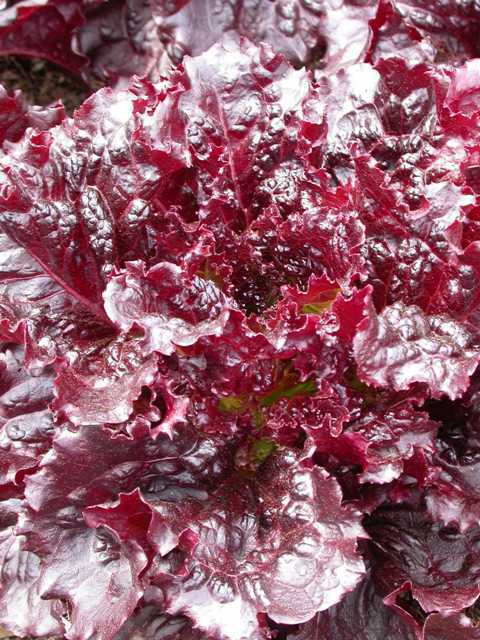 The best are ‘Buttercrunch’ for a sweet bib variety and ‘Galactic’ for its dark red color. Also try the classic ‘Black Seeded Simpson’ for quick growth and great taste. 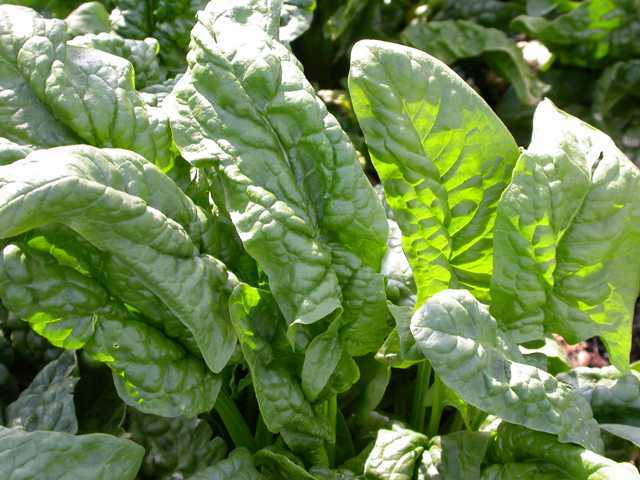 ‘Melody’ is a favorite spinach for both Illinois and Missouri gardeners. 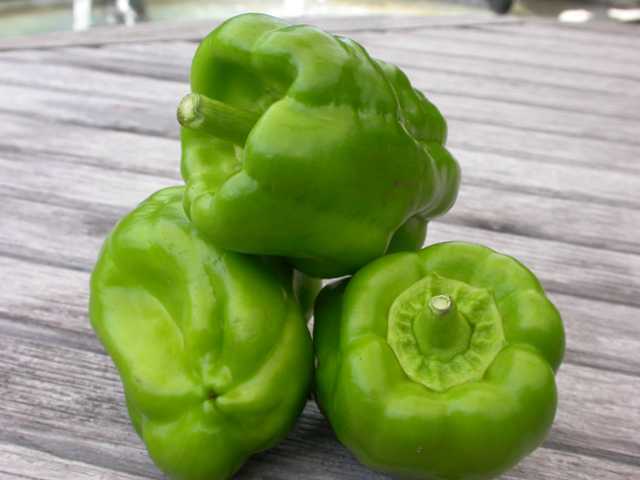 It is great in both spring and fall crops and never let’s us down. It has a longer growing season for spinach and is the last to bolt. Try ‘Blue Lake 274’ bush beans. Walt Behrendt, senior horticulturist for the Kemper vegetable garden, hasn’t found anything to beat its production and taste. 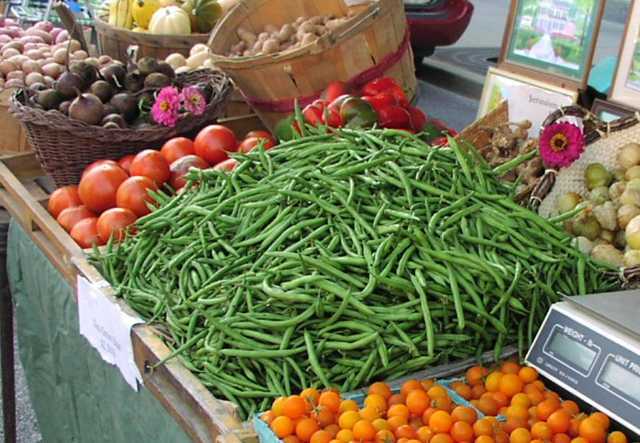 It’s great fresh or can be frozen to extend the green bean season. Cucumbers are great to cool you down in the heat of summer. Our favorites are ‘Diva’ since it doesn’t need a pollinator and ‘Speedway’ for its disease resistance. 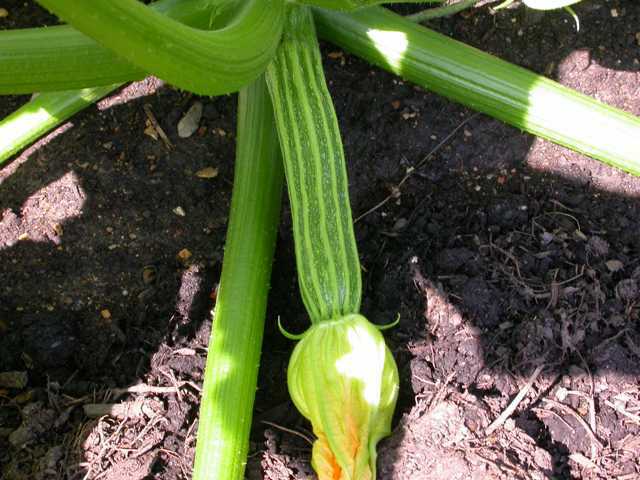 Nothing beats the fresh taste of summer squash and zucchini. 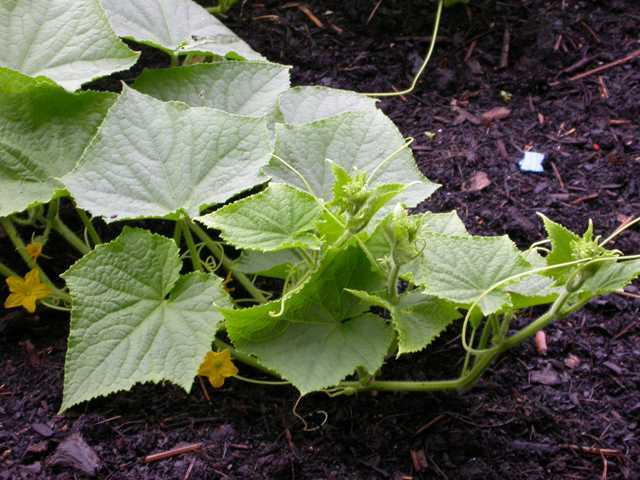 ‘Early Golden,’ ‘Yellow Crookneck,’ and ‘Gadzukes’ grow well in our hot, humid climate. 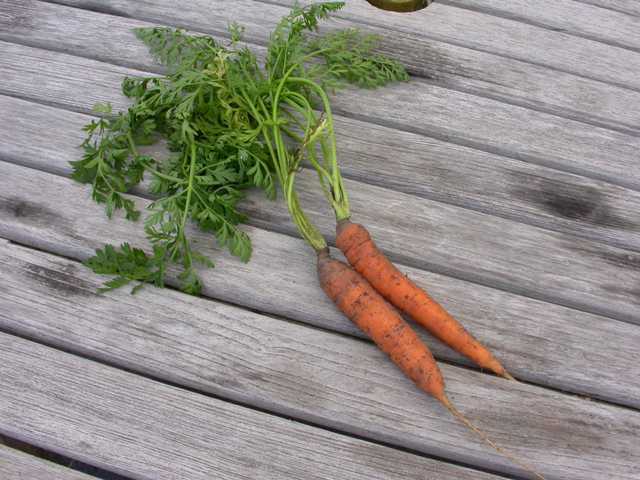 Sometimes carrots are hard to grow if you don’t have a good sandy soil. We recommend planting ‘Nantes Half Long,’ and ‘Scarlet Nantes’ as they do best in our clay soils. Walt advises to add well aged compost in the fall and not in spring so you don’t get forked roots. Potatoes are a good crop for the St. Louis area and very popular at farmers’ markets. 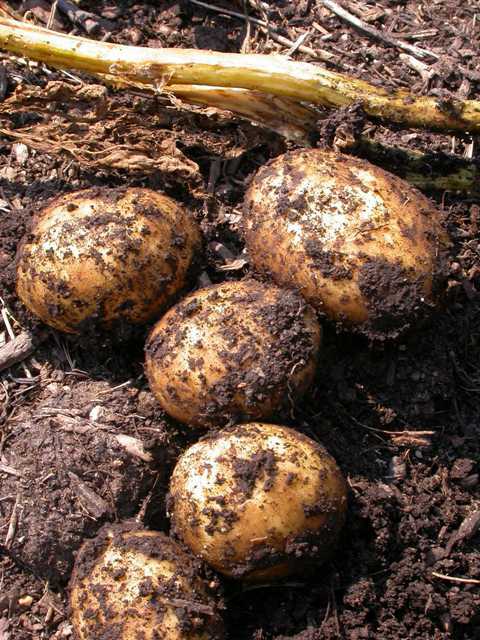 ‘Irish Cobbler’ is known for being an early potato variety which is good for boiling and baking. ‘Yukon Gold’ has a nice buttery flavor and a good texture for mashed potatoes. 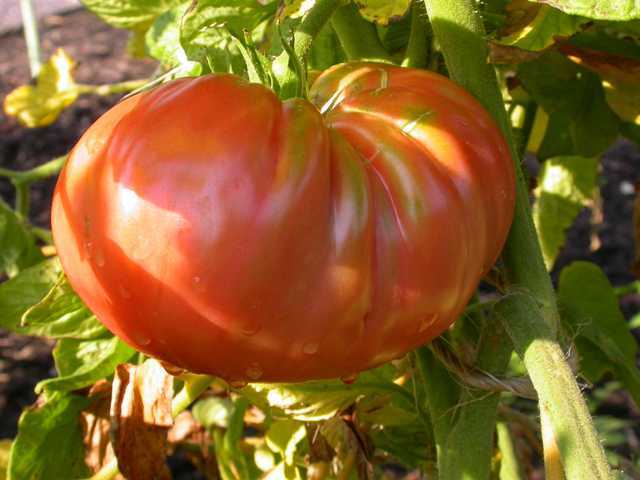 ‘Kennebec’ is a great all purpose variety that is resistant to late blight and tobacco mosaic virus. ‘Red Pontiac’ is perfect for new potatoes. Its thin red skin needs no peeling just a good scrub.